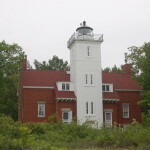 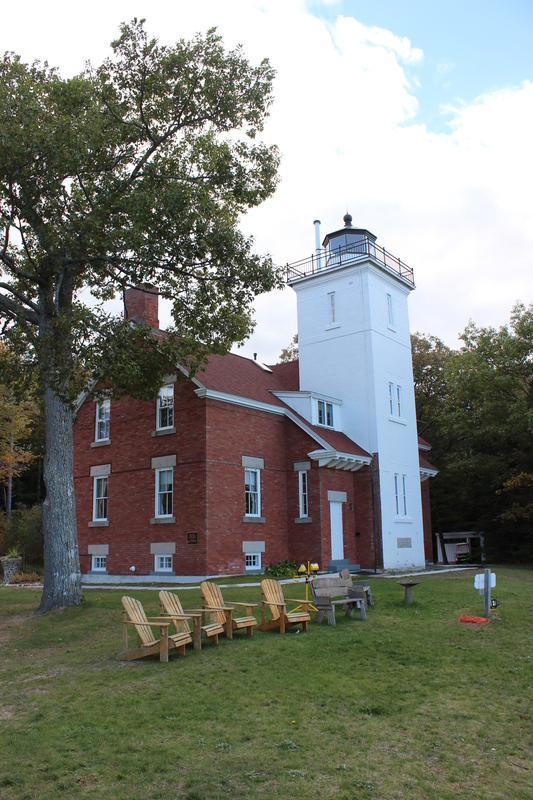 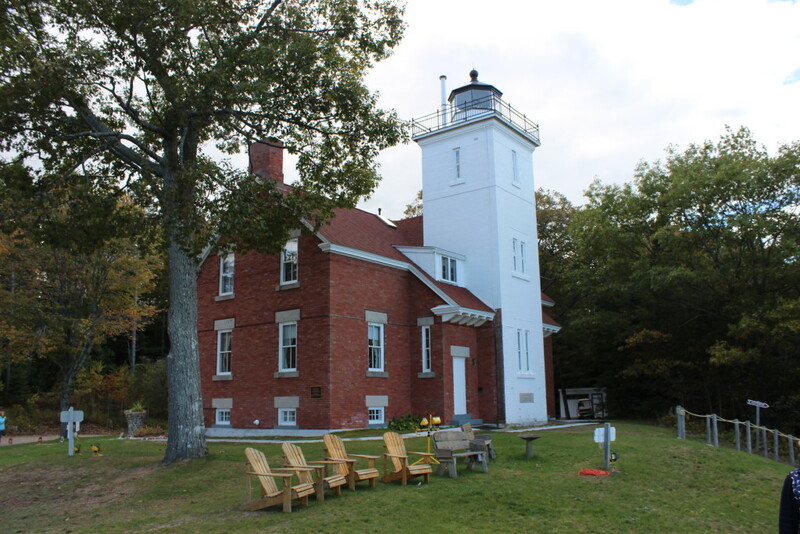 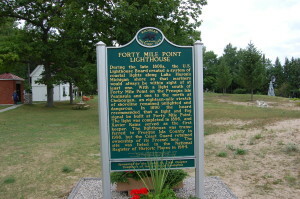 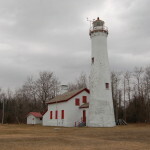 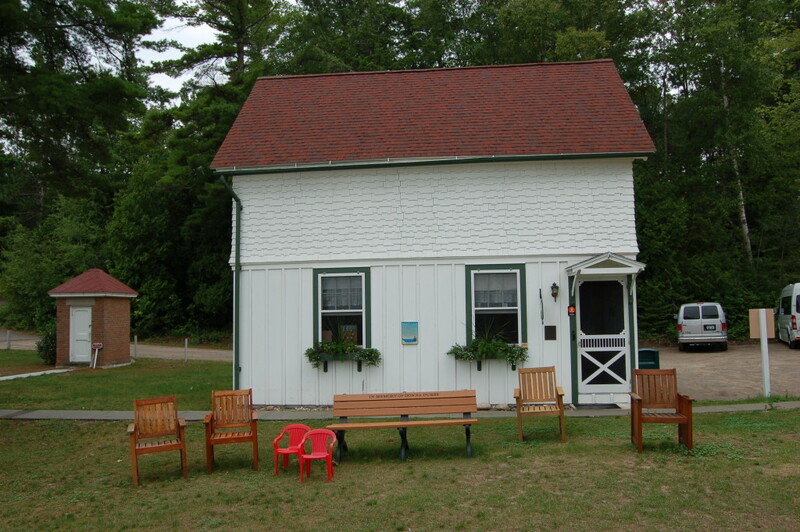 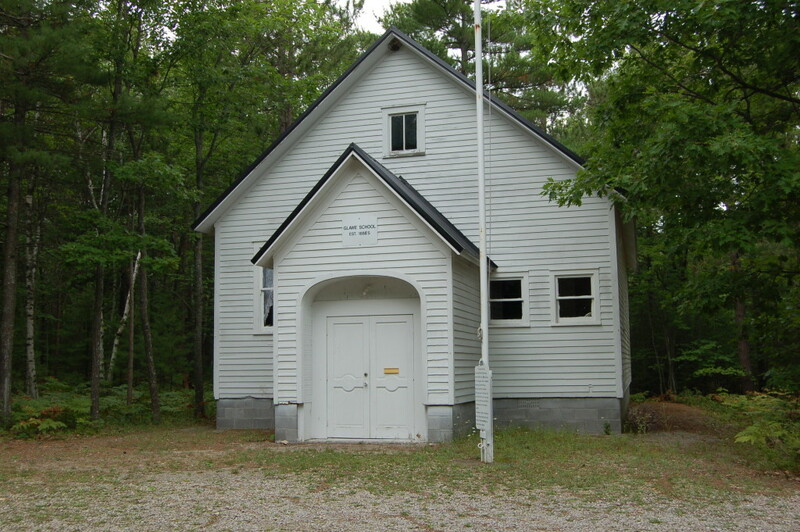 The 40 Mile Point Lighthouse will host an annual open house and arts and crafts show the weekend of May 27th and 28th. 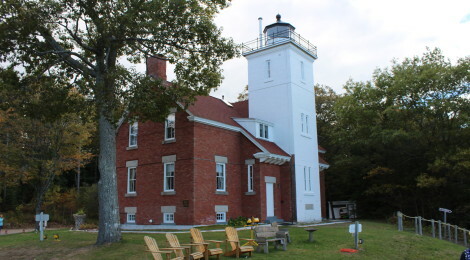 Events each day run from 10 a.m. to 4 p.m., with the museum, lighthouse tower and gift shop all open. 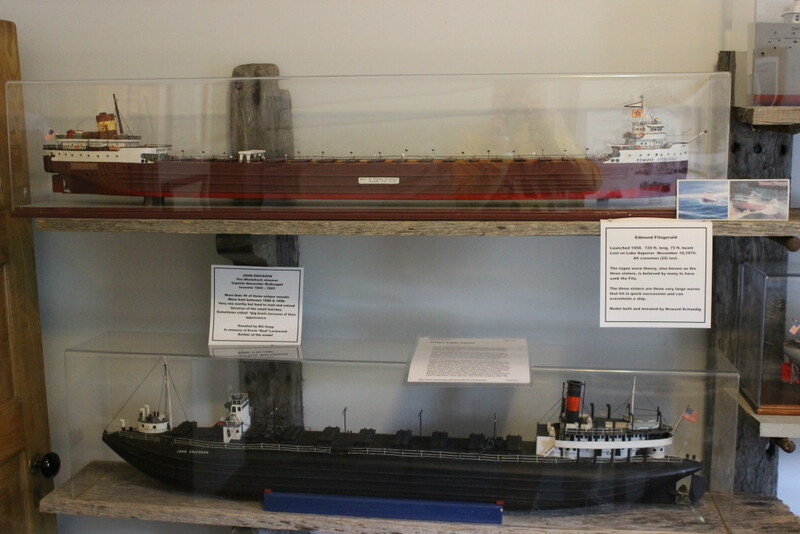 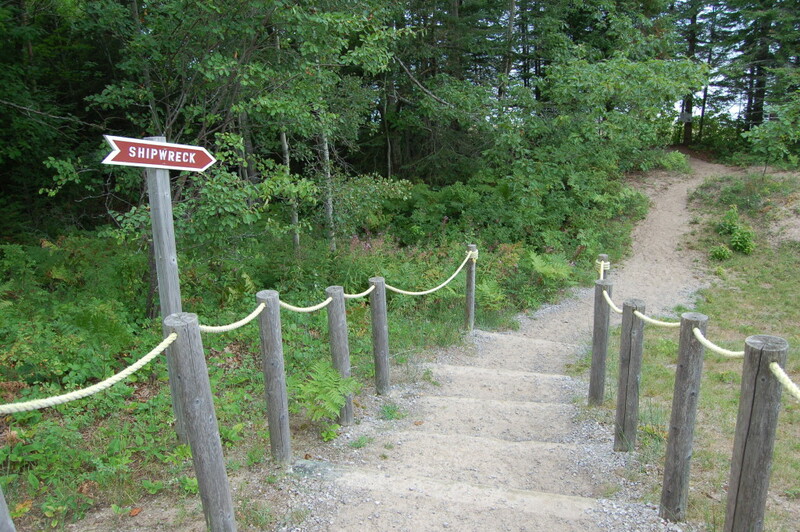 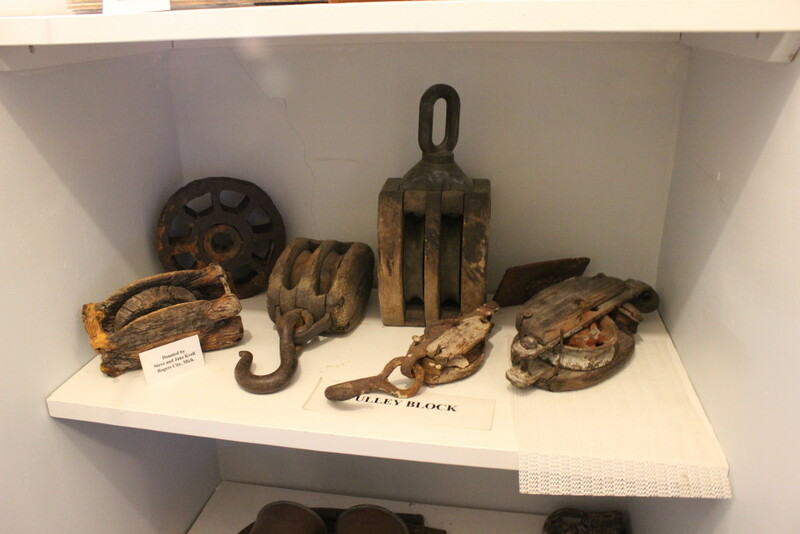 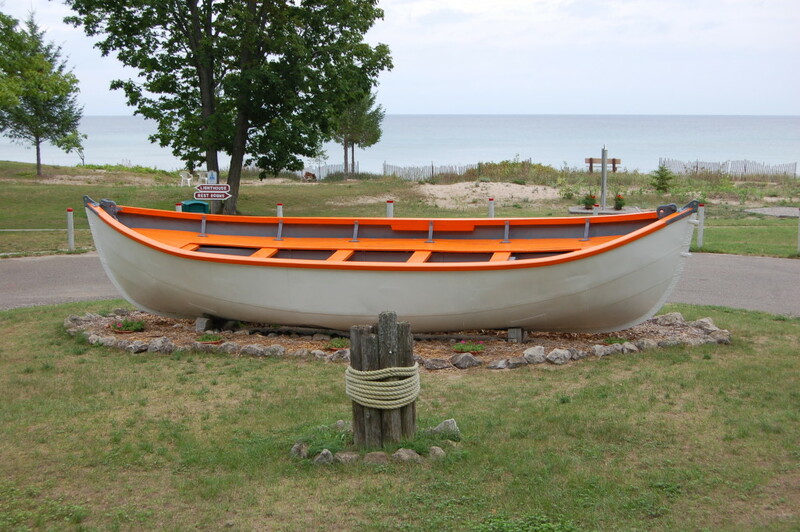 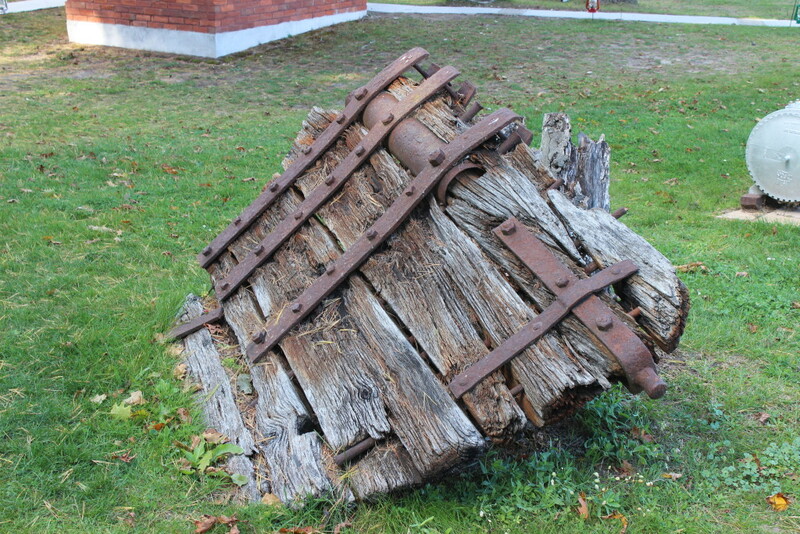 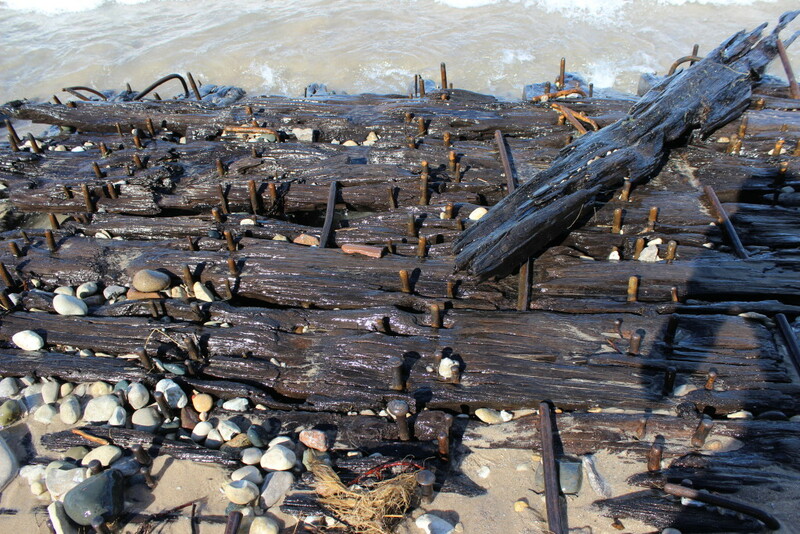 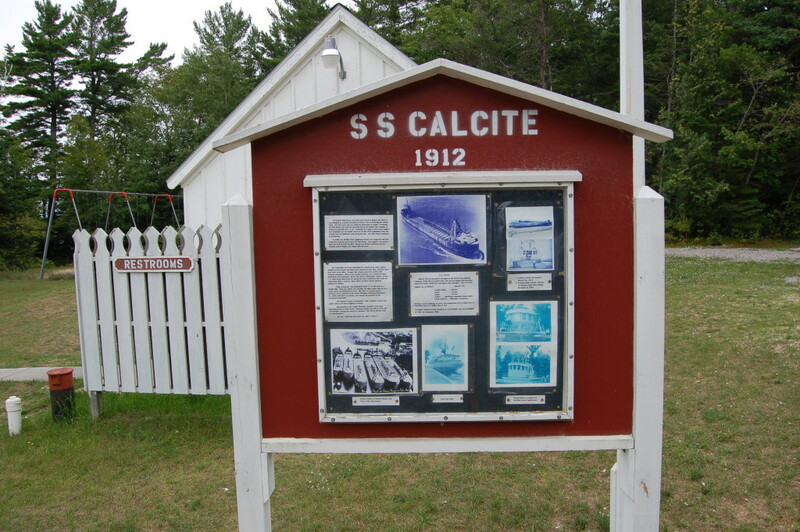 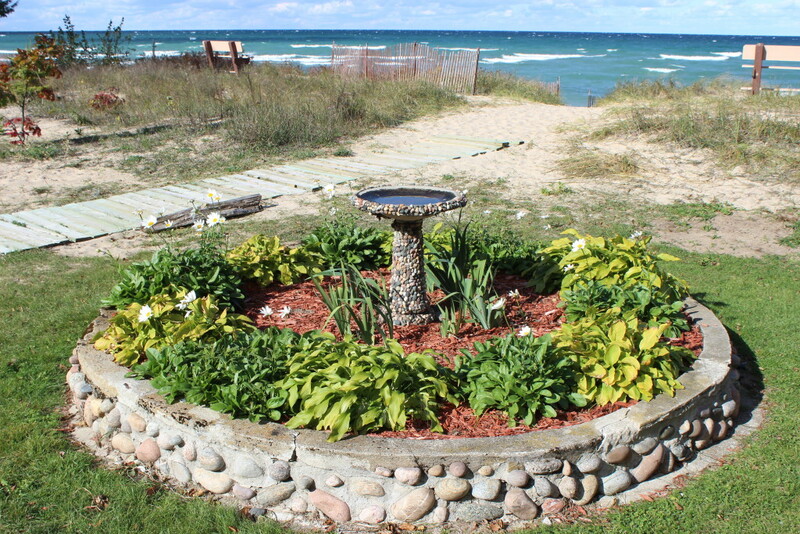 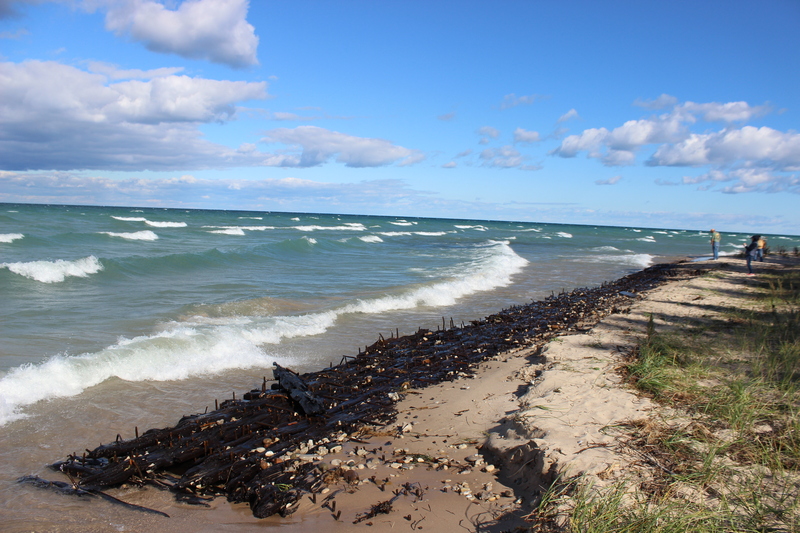 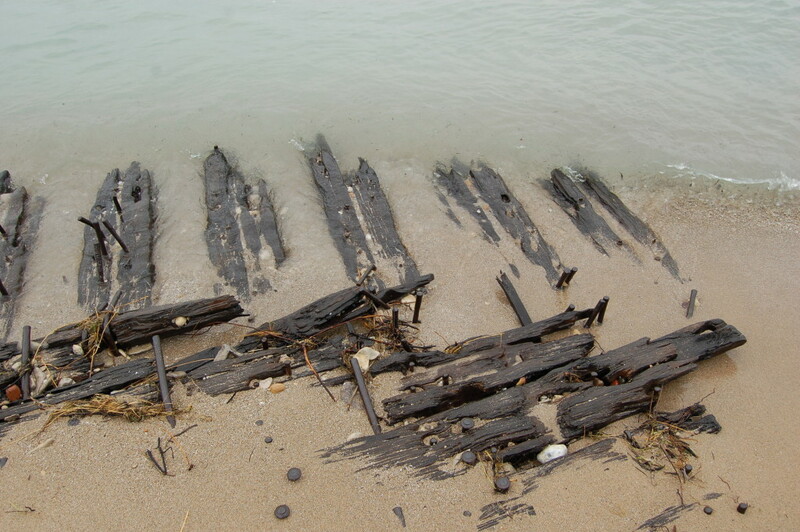 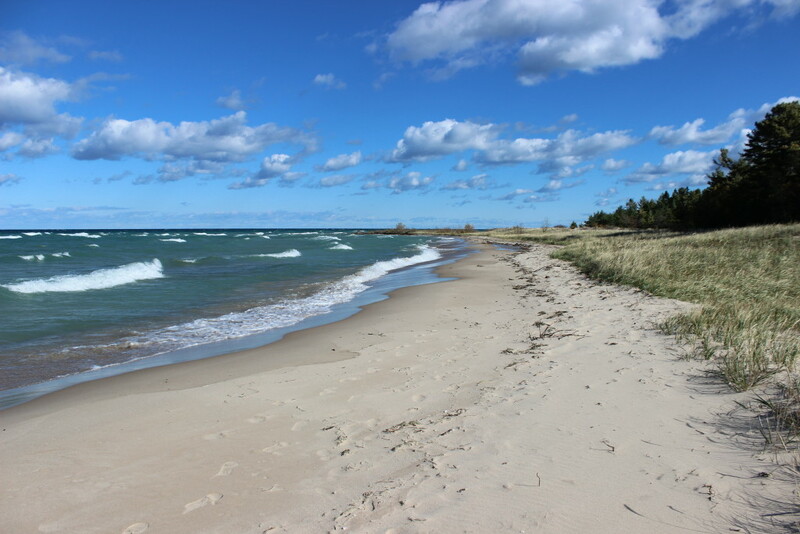 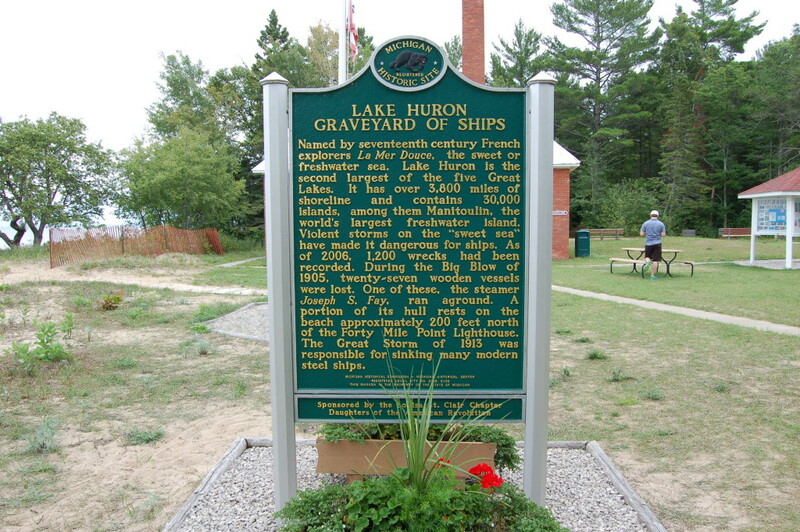 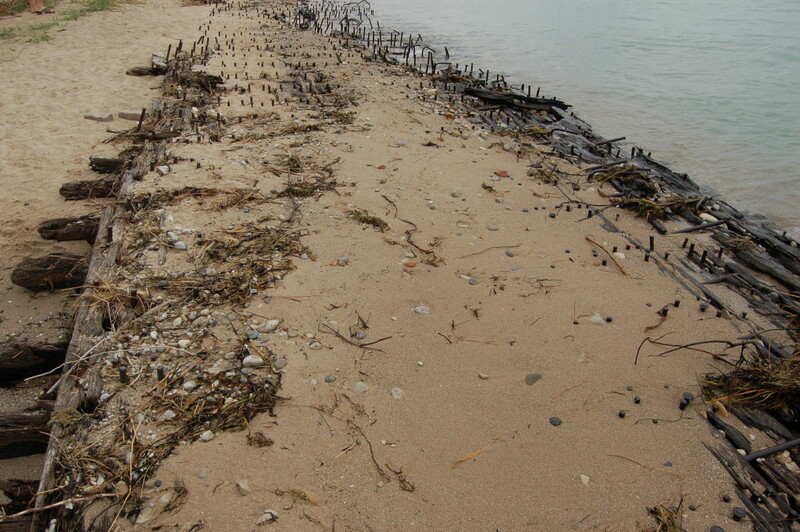 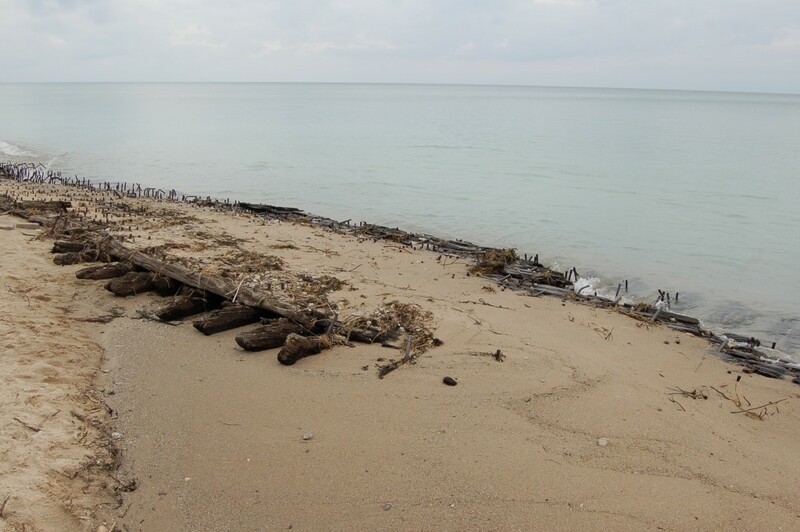 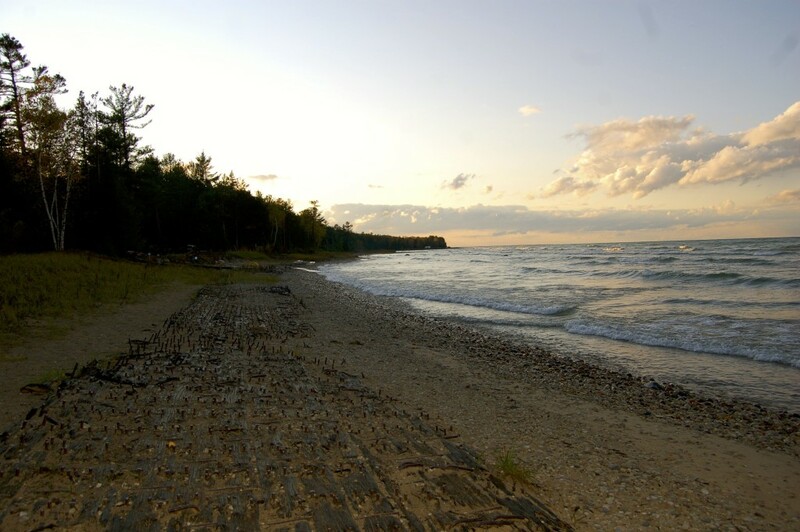 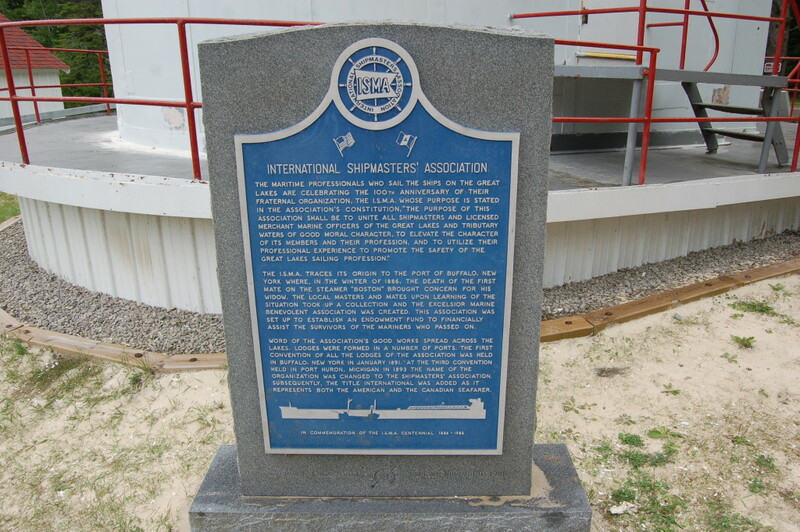 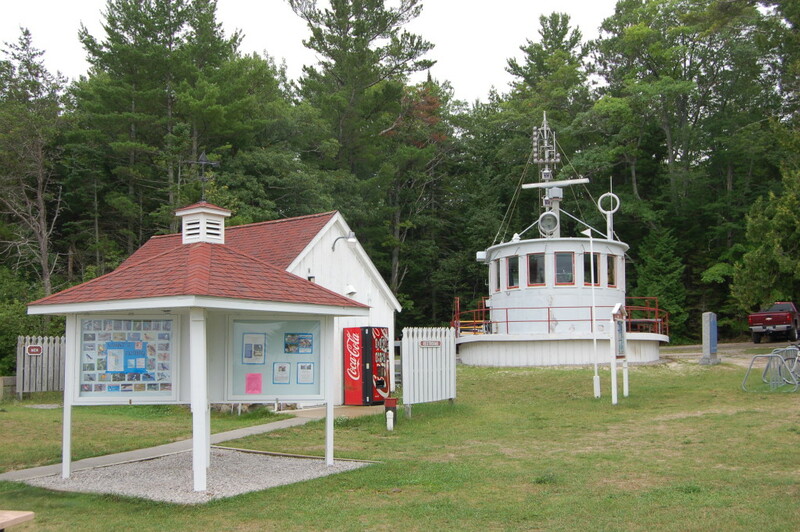 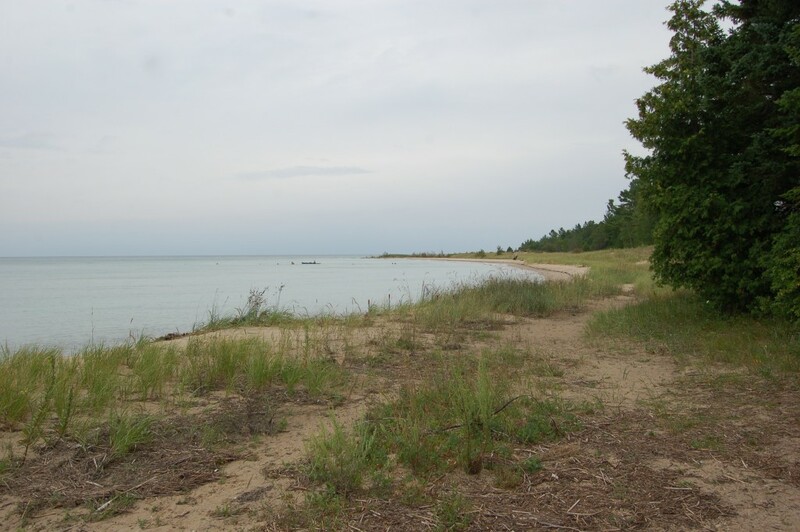 Visitors are also welcome to check out the shipwreck along the beach, view the other maritime artifacts on the grounds and enjoy the beach on Lake Huron. 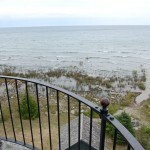 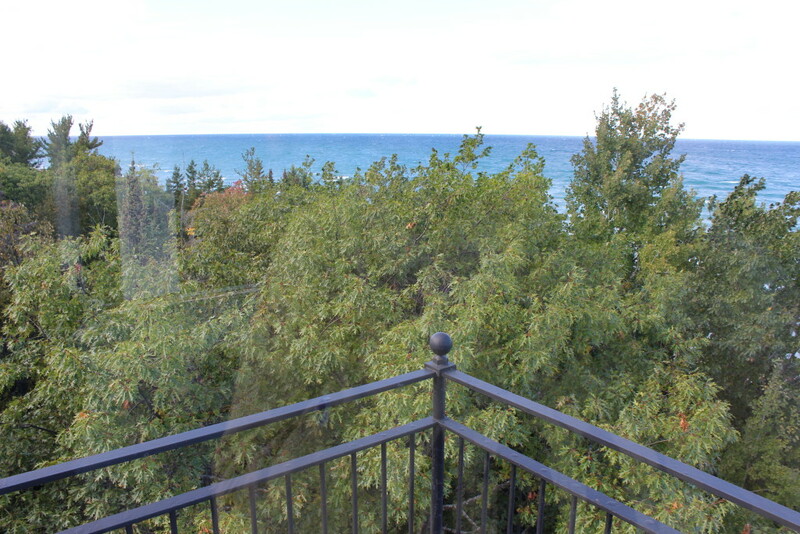 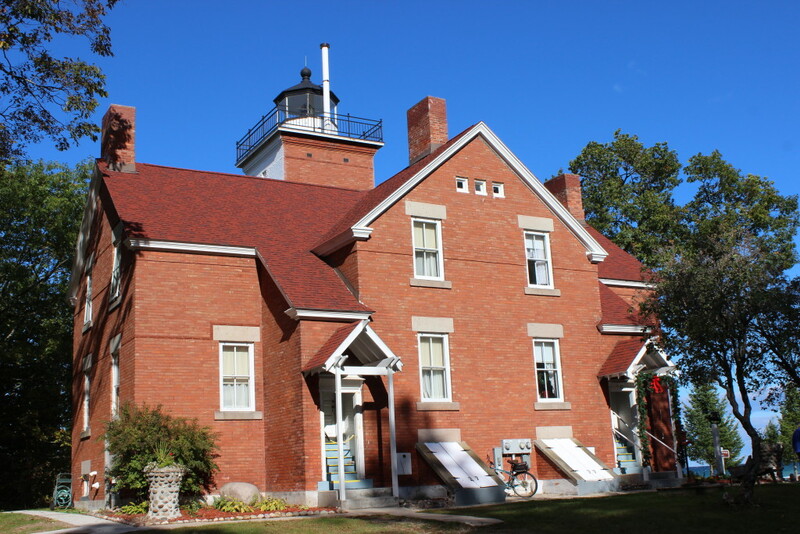 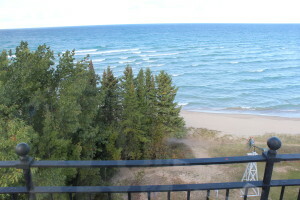 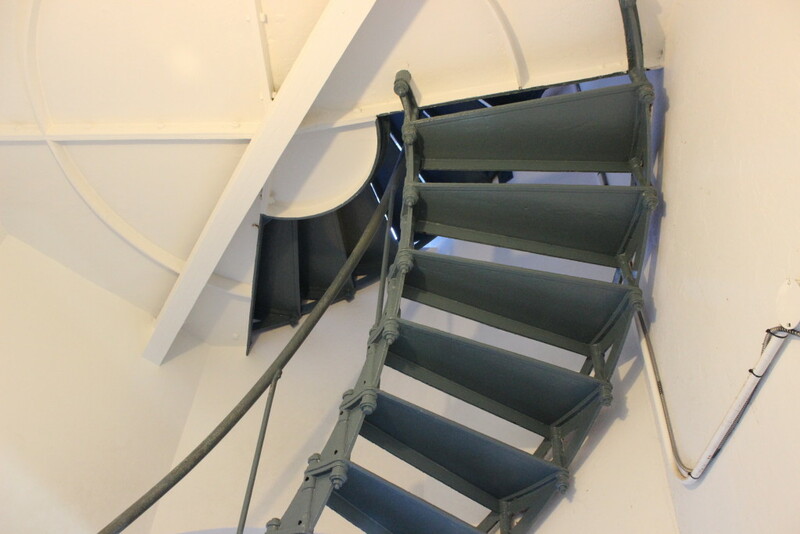 This historic lighthouse is named for the fact that it is 40 miles from Mackinaw City. 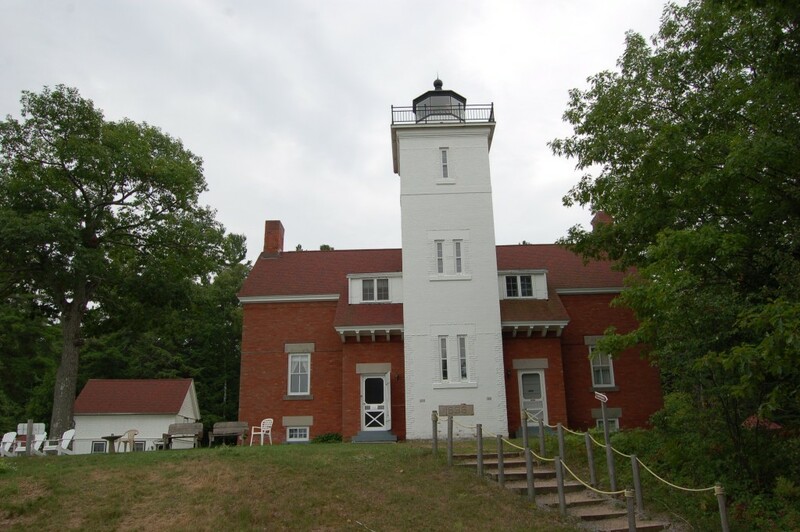 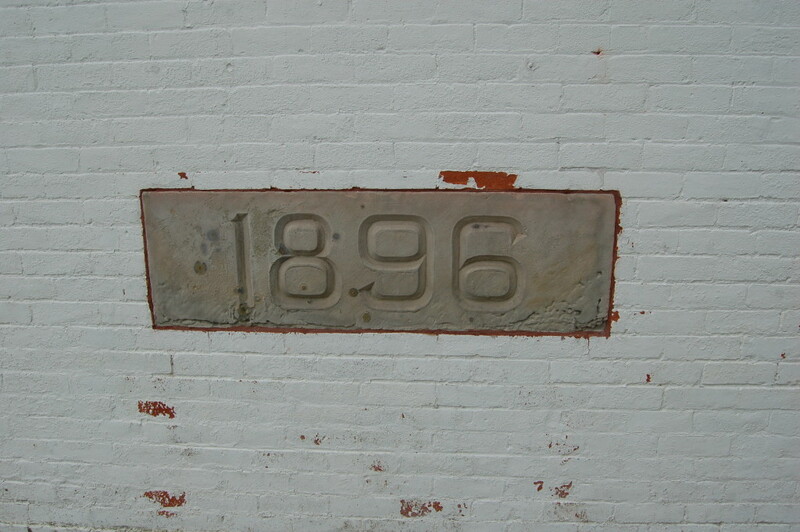 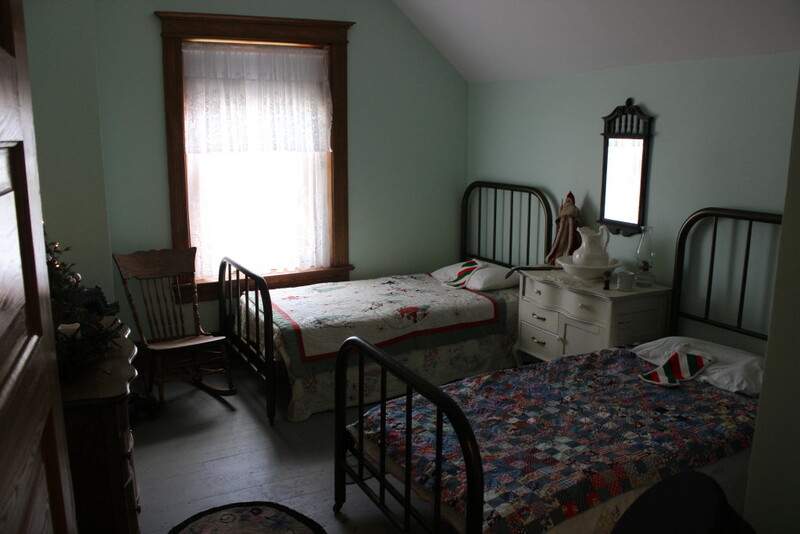 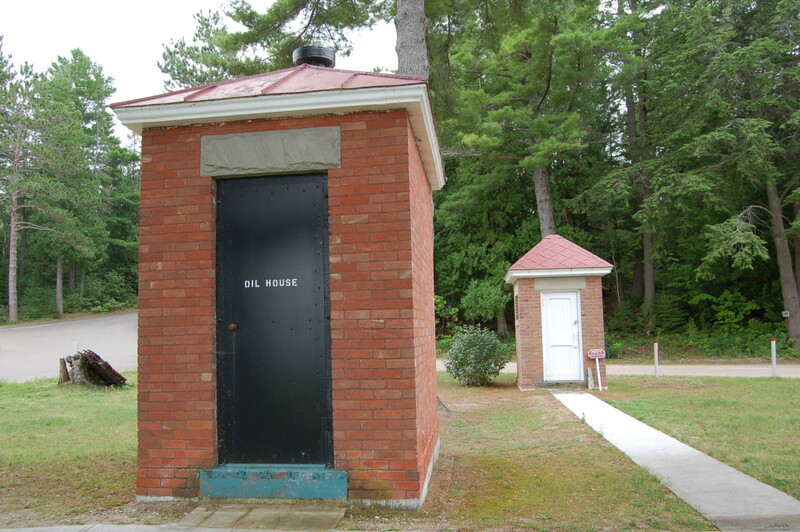 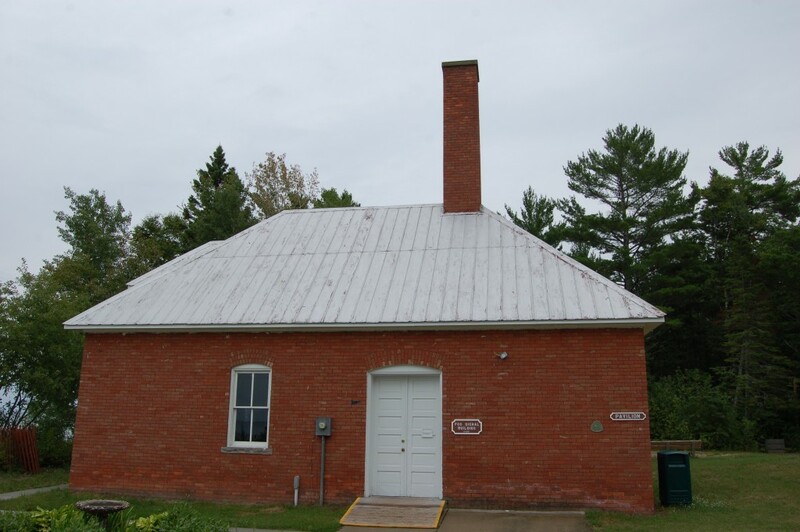 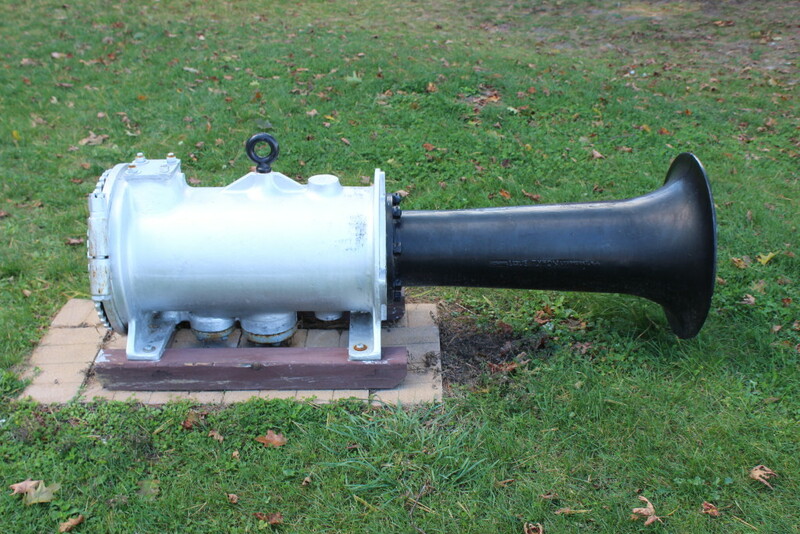 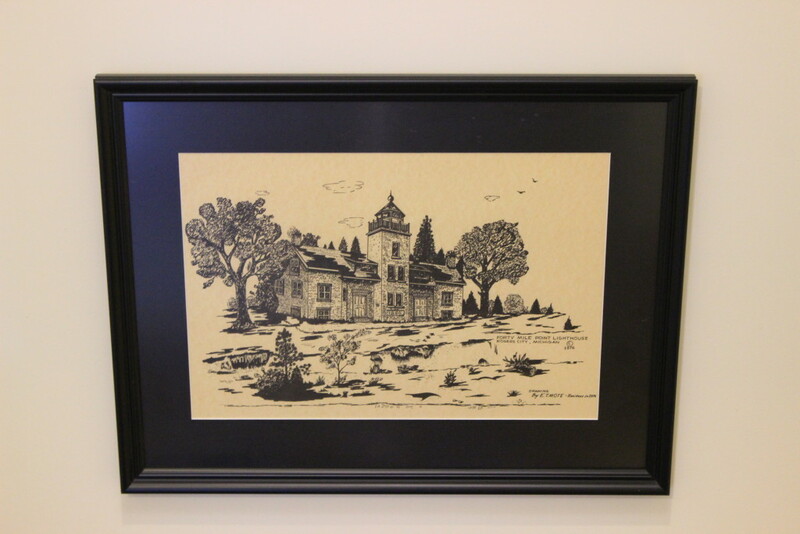 When it was constructed, there were no lights between the Cheboygan Crib Light and the New Presque Isle Lighthouse. 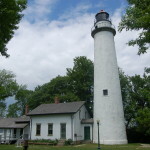 It was constructed in 1896 and it features a square white tower that is 52 feet tall rising out of a two-story brick dwelling. 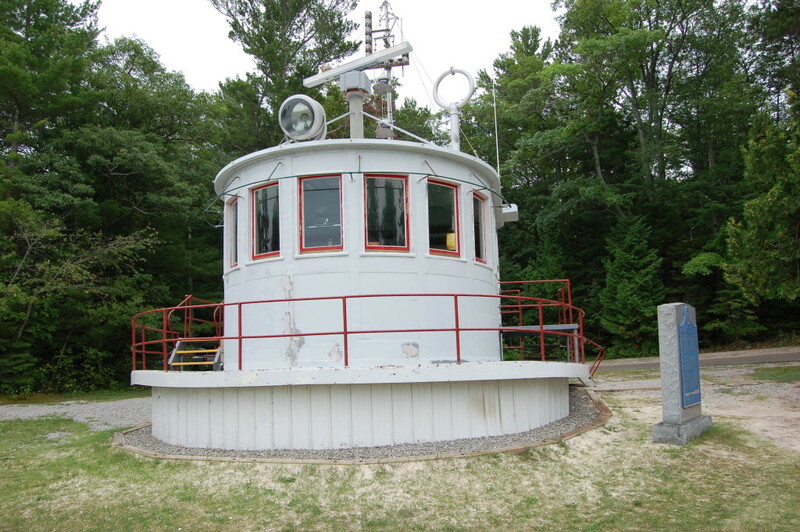 Automated since 1969, it is still an active aid to navigation and open as a museum during the summer.